MAAX started in 1969 as Modern Fiberglass and Metal Inc., and Tricap Partners Ltd. bought it in 2008. The company is headquartered in Montreal, Canada. 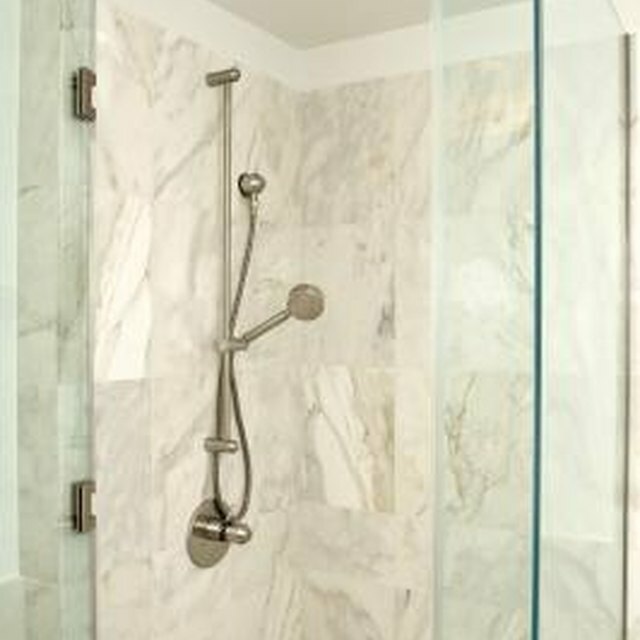 MAAX specializes in high-end bathroom products, including bathtubs, showers, medicine cabinets and tub showers. To improve your shower experience, MAAX uses a thermostatic valve which keeps your water at a constant temperature. This valve also improves the overall water pressure. This technology is offered on different MAAX series of showers. All of these are consumer products. The Stamina showers features a ¾-inch thermostatic valve that comes with a safety lock button which keeps the water below 100 degrees Fahrenheit. This ensures that you will not get burned when taking a shower. This series of showers also comes with four-function diverter, and this diverter allows you to use different shower modes. The Stamina shower series come with the Integrated Energizing System (IES) with 22 back and body jets. Eight of these jets are made of brass, and you can position them based on your preferences. Fourteen jets rotate to reduce pain. The MAAX IES ½ shower systems feature a ½-inch thermostatic valve, and this valve comes with a three-function diverter. The system comes with 10 rotating back jets and six brass body jets. It comes with a hand shower with three different modes, allowing you to massage hard-to-reach places. If you want to test the water temperature before you get in, use the water tester, which is usually located near a wall spout. You can also use this tester to clean the floor of the shower or your feet. This body jet massage system comes with a ½-inch thermostatic valve with a two-function diverter. It comes with a 24 inch shower rail, which includes a hand shower. The body jets moves in four different directions, and the whole system is available in a chrome finish. The Urban 6036 S and SA series of showers comes with the MAAX IES ¾ system, which includes a four-function thermostatic valve. It comes with the Rainmax system, which simulates tropical rain, and it has up to eight adjustable jets. This shower has a minimalistic design, and you can purchase the hardware in either brushed nickel or chrome finish. The base and wall have an acrylic coating, available in either biscuit or white. The shower enclosure is made of tempered glass, and it comes with a roof cap.